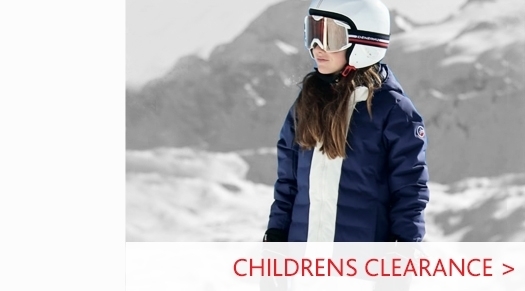 Bogner's 'Mara' womens ski midlayer is a fantastic option for keeping warm and looking great on or off the ski slopes. 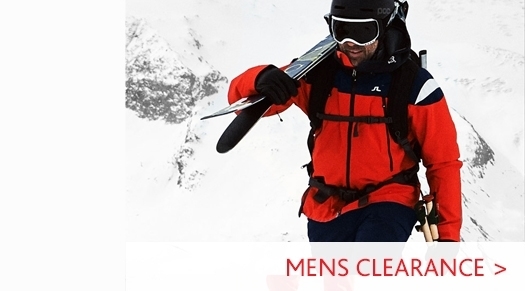 With a stand-up collar and Bogner's iconic 'B' zip in bronze. 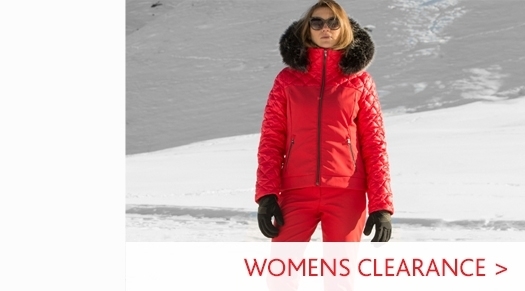 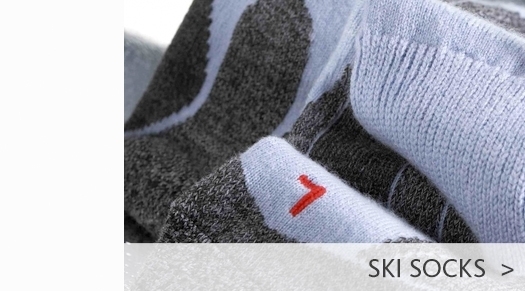 Visit our Womens Ski Wear page to see all of our current womens ski collection, or visit our Bogner Ski Wear department to see more products from the designer ski brand.